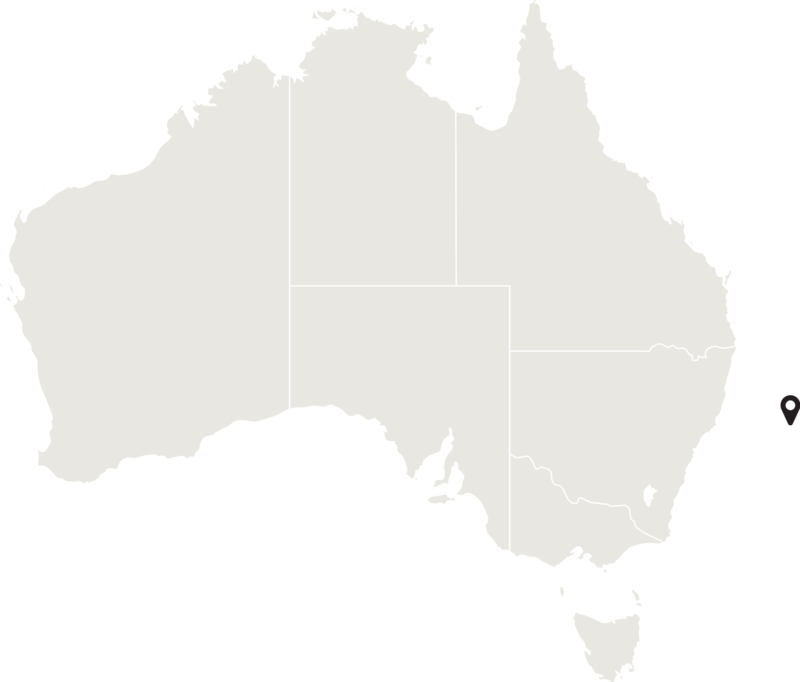 Lord Howe Island is a small island in the Tasman Sea 600km east of the Australian mainland and 700km northeast of Sydney. Lord Howe Island has a subtropical climate, with mild to warm summers with fairly regular rain, and wetter, cool to mild winters. There is a gradual transition from summer to winter conditions and vice versa. Average maximum temperatures rage from between 17C and 20C in the winter to between 24C and 27C in the summer. Average minimum temperatures range from between 12C and 15C in the winter to between 18C and 22C in the summer. The humidity averages in the 60% to 70% range year round becoming more noticeable on warmer summer days than in the cooler winter months. Although the Island has a reasonably high rainfall, with an annual average and median of about 1600mm, the driest months are from November to February. With sculpted mountain peaks rising dramatically from jewel-toned waters, Lord Howe Island is a place of extraordinary contrasts - often referred to as ‘the last paradise’. World Heritage listed in 1982 for its unique beauty and diversity, remarkable geology and its rare collection of birds, plants and marine life, Lord Howe is surrounded by the world’s southernmost coral reef. Crystal clear waters teem with marine life and rare coral, protected as part of the Lord Howe Island Marine Park. 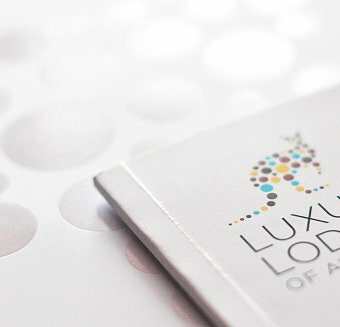 At any one time, there are only 400 visitors on Lord Howe, an island of unspoilt beauty where life is relaxed and unhurried. 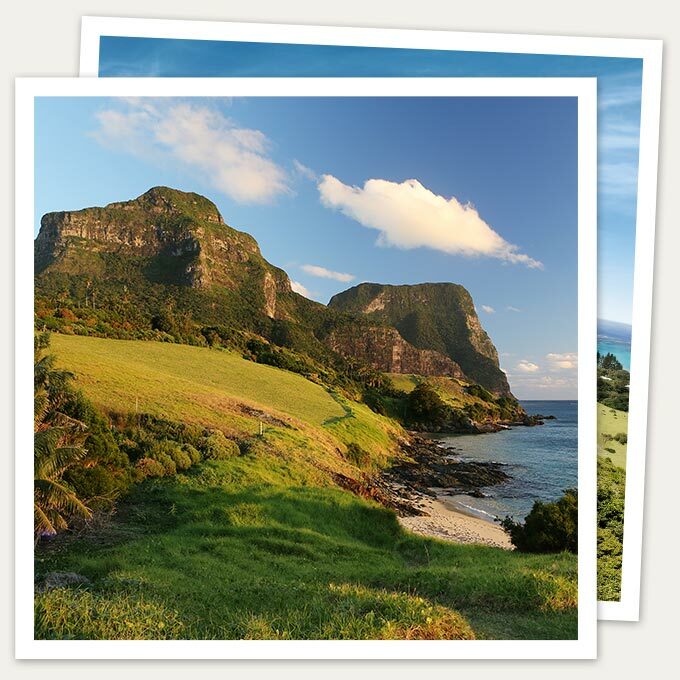 Lord Howe island is roughly crescent-shaped, about 11 km long and 2 km wide. It is an eroded remnant of a seven million-year-old shield volcano. The crescent of the island protects a coral reef and lagoon. Mount Lidgbird (777 m) and Mount Gower (875 m) dominate the south end of the island. Until the construction of the Lord Howe Island Airport in 1974, the only way to reach the island was by sea or by flying boat from Rose Bay in Sydney, landing on the lagoon. Today, the island is serviced by daily flights, but there are only 400 visitors on Lord Howe at any time, together with a resident population of around 350. 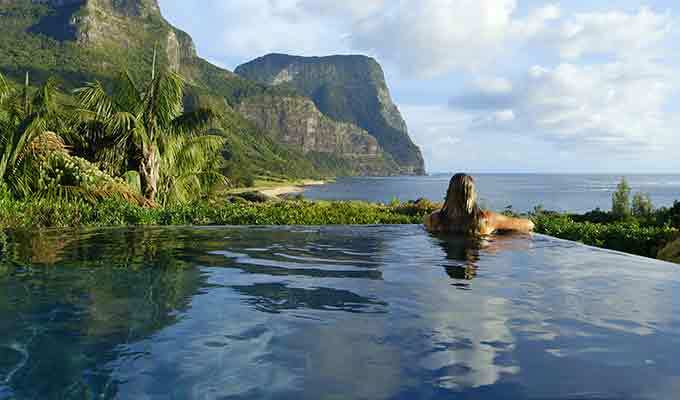 As such, Lord Howe is an uncrowded island of unspoilt beauty. • Strolling through native Kentia palm and Banyan tree forests or along deserted golden sand beaches (there are 11 to choose from). • Snorkelling over pristine coral reefs, right off the beach. * Trekking up Mt Gower, a gruelling but rewarding eight-hour exercise described as one of the best one-day hikes in the world. • Exploring the reef. At low tide, grab a pair of sandshoes and walk out on the rock platform to see the coral and fish in the rock pools at Middle beach or hand feed fish at Neds Beach. • Scuba diving. More than 50 sites – teeming with fish, colourful coral and green turtles – attract diving enthusiasts from around the world. • Bird-watching - the island has some of the world’s best seabird watching, and the birds have little fear of humans. • Fishing – charter boats take guests out for world-class fishing, where catching kingfish and other fine sport fish is guaranteed. Lord Howe was never part of a continent and almost half the island's native plants are endemic. One of the best known is the Kentia Palm, the export of which is the island's second biggest industry after tourism. The island is an important breeding ground for sea and land birds and over 400 species of fish and 80 species of coral are to be found in the waters surrounding the island. The distinctive Balls Pyramid is a rocky islet located 23 km south of Lord Howe Island, and is also the remnant of an eroded volcano. It is the tallest volcanic stack in the world, one of many stacks that form islets in the area.